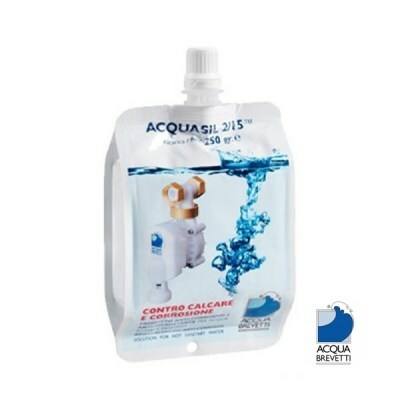 The MiniDUE 1000gram Acquasil Refil Bag is designed to be used with the Acqua Brevetti MiniDUE ½'' and ¾'' systems and is designed to eliminate limescale buildup within your filter system. The pouches are very easy to install and to remove from the system, and they also come with full instructions on how to remove and fit them. 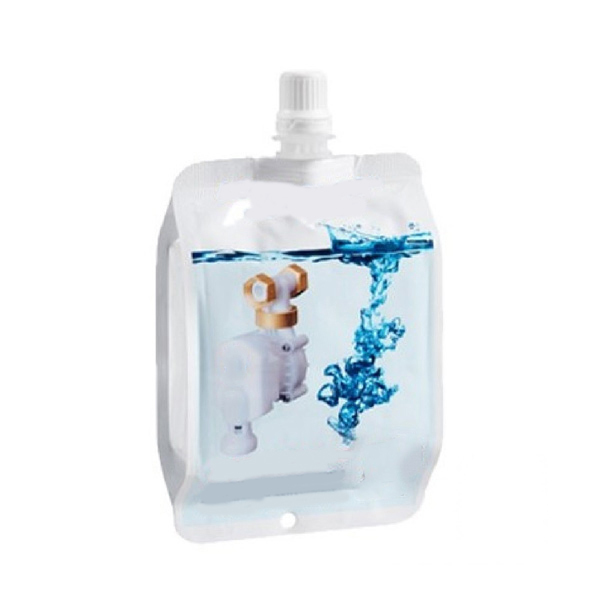 The 1000gram pouch lasts up to 12 months and will treat up to 44 cubic metres of water. 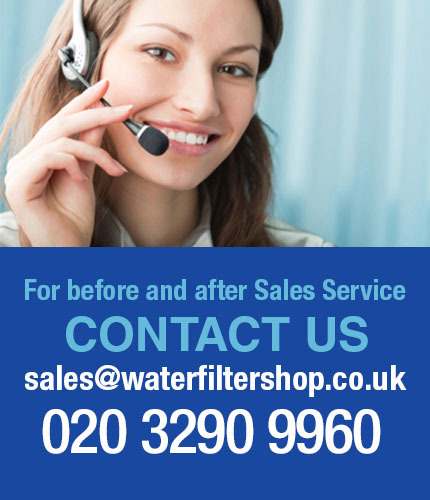 There are also a 250gram bags available which come supplied in boxes of 4, with each pouch treating 11 cubic metres of water and lasting 3 months each.